 Drift Innovation have just released a new firmware (V 1.2.5.4) for the Drift Ghost X. A new feature that has been introduced is the Drift CLONE MODE. 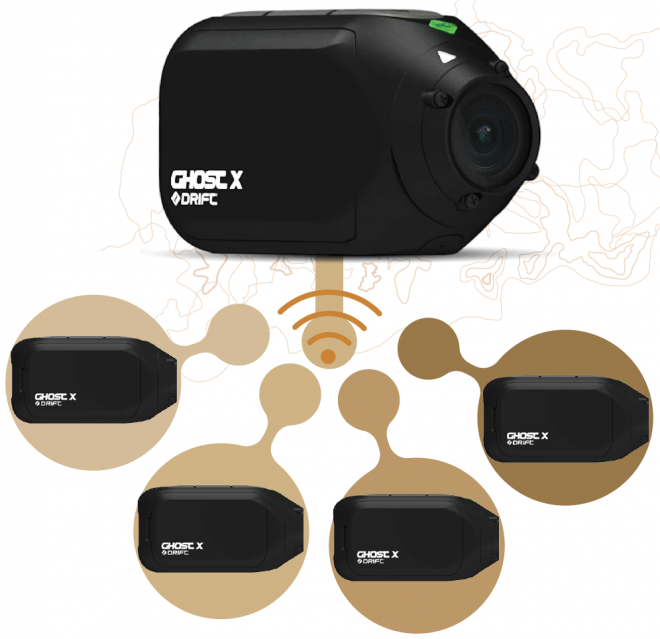 Users can sync up to 10 Ghost X cameras to the same Clone Network via Wi-Fi, with one master Ghost X controlling all other Ghost X cameras. - New languages added including German, French, Italian and Spanish. - Fixed a crash issue when Live Stream is activated. - Improved external Microphone compatibility. 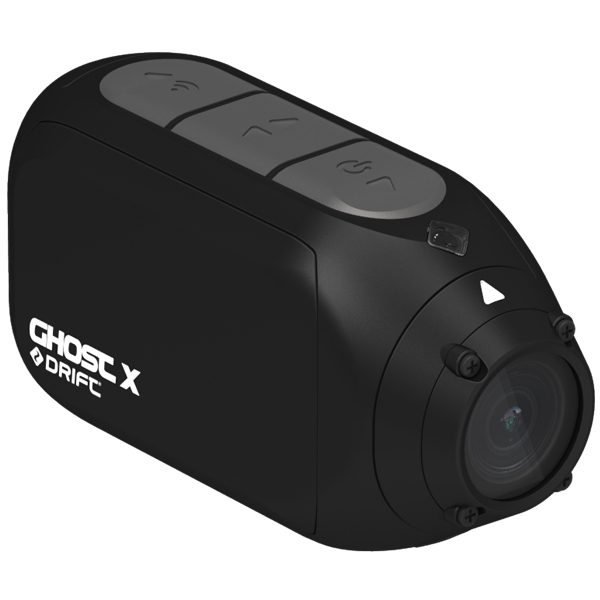 To update your FW, either login to your Drift Life App or visit https://driftinnovation.com/blogs/support/ghost-x for more information!